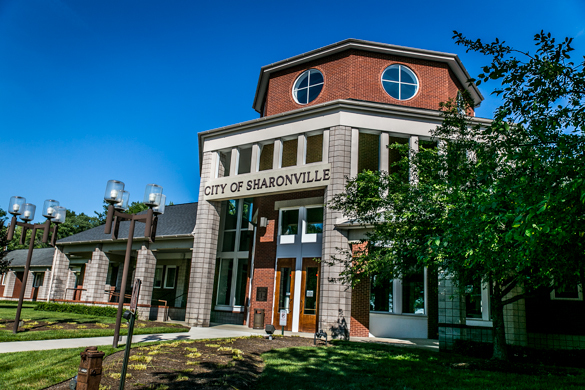 Known as the "City of Progress", Sharonville was Incorporated in 1962 and has a statutory form of government. 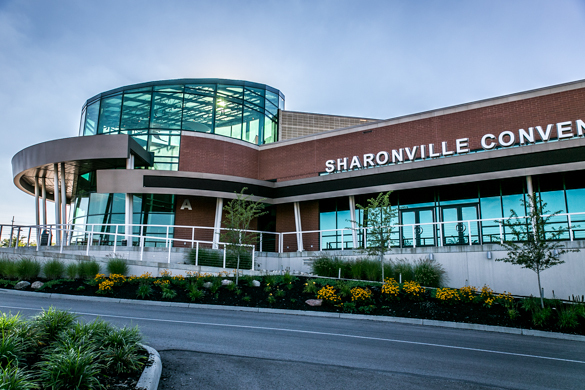 Residents and Sharonville businesses benefit from 3 fire stations, 5 multi-use buildings, 17 ball fields, 2 community centers with pools, a 52 unit retirement community, 5 parks, a re-developed downtown & "Depot Square", 5 tennis courts, and a convention center! 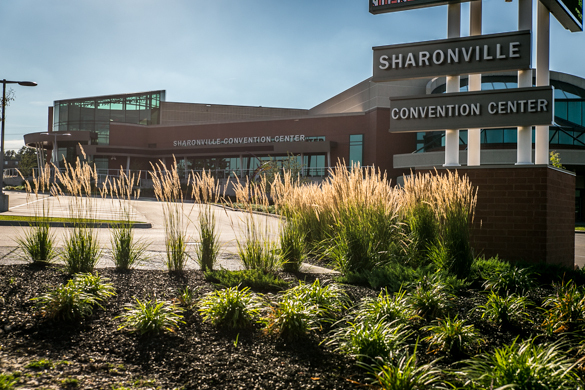 There are over 20 hotels, 50 restaurants and 1,200 businesses in Sharonville. 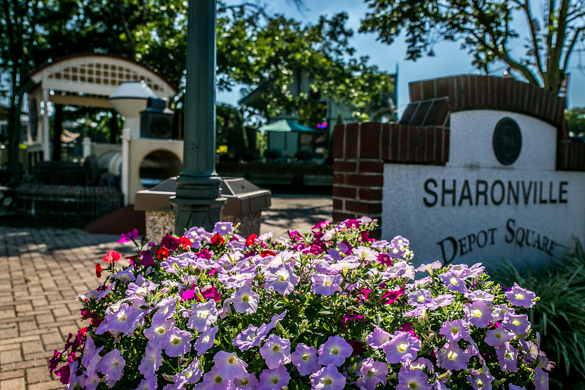 With a residential population of 14,000 and a work population of 37,000, Sharonville is a hub of activity. Sharonville encompasses 11 square miles at a prime location between I-75, I-71 and I-275 in Greater Cincinnati; about 18 miles north of the Ohio River. 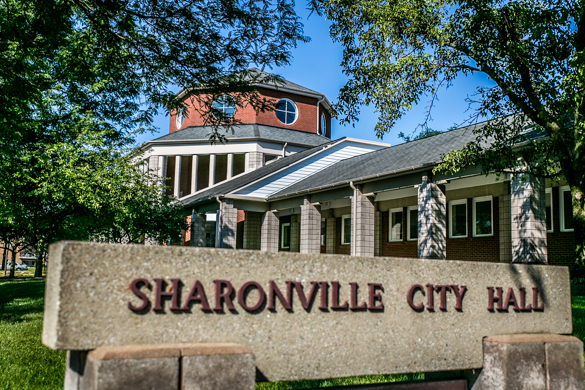 Sharonville City Council meets the 2nd and last Tuesday at 7:00pm. These meeting are recorded and can be seen on Spectrum Channel 18 and Cincinnati Bell Fioptics Channel 848 on Wednesdays at 4:00pm, Fridays at 5:00pm and Sundays at 9:00am. We added a new playback on Mondays at 5:00pm same channel. The most recent meeting will play each week at these times until a new meeting occurrs. Online videos may be seen below.